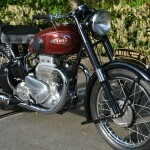 Restored 1952 Ariel Square Four Motorcycle. 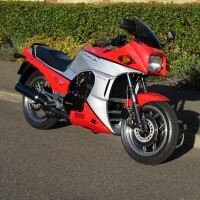 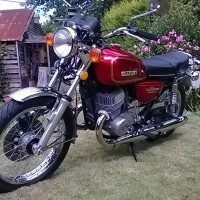 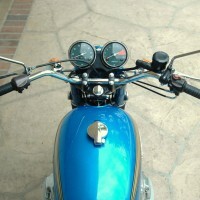 A full and comprehensive restoration was performed on this motorcycle by its owner. 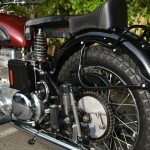 To make the bike look authentic the frame was refinished but not powder coated. 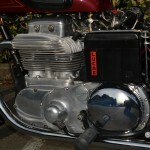 The engine was stripped and rebuilt with new internal parts. 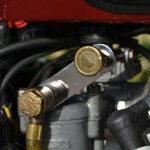 New gaskets and oil seals were used throughout. 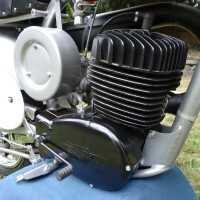 The oil tank and lines were removed, cleaned and a rebuilt exchange oil pump was installed. 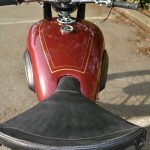 The fuel tank and panels were professionally refinished. 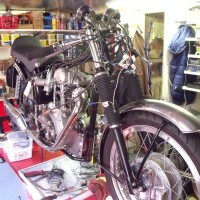 All the of the wiring was restored correctly. 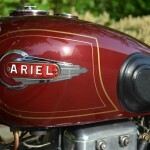 A lovely restored Ariel Square Four Motorcycle. 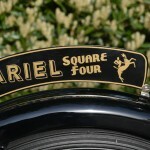 Ariel Square Four – 1952 For Sale or Wanted? 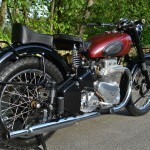 If you're looking for the perfect Ariel Square Four – 1952 for sale then take a look at the hundreds of restored classic motorcycles listed on our extensive Motorcycles For Sale pages. 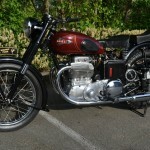 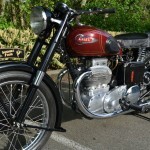 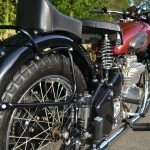 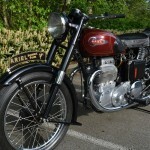 We regularly feature very nice restored Ariel Square Four – 1952 bikes for sale. 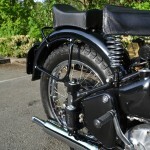 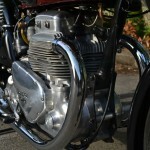 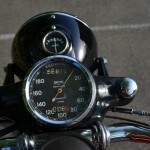 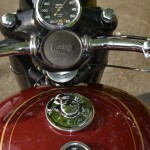 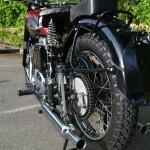 Spares and Parts for your Ariel Square Four – 1952? 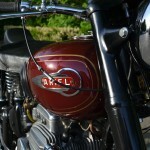 Workshop Manual for your Ariel Square Four – 1952?